Philips is the manufacturer of this Emerson cord. 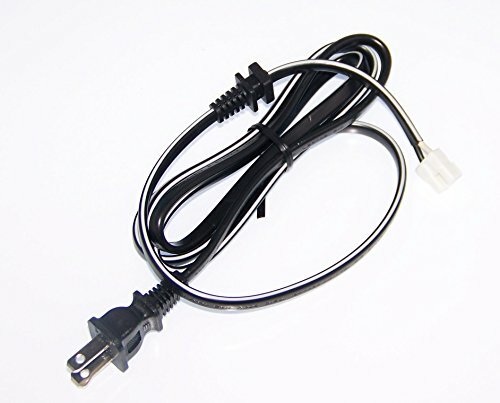 This NEW OEM Emerson Power Cord Cable is specifically for the following Emerson devices: LF320EM4, LF320EM4F, LF320FX4F Installation instructions are NOT included with this part! Don't see your model number? Send us a message as we are happy to help!